Paint chips are so much more talented than just picking colors for a room – Jengadi Jean Co. Paint chips should not be limited to their name. They are too useful! 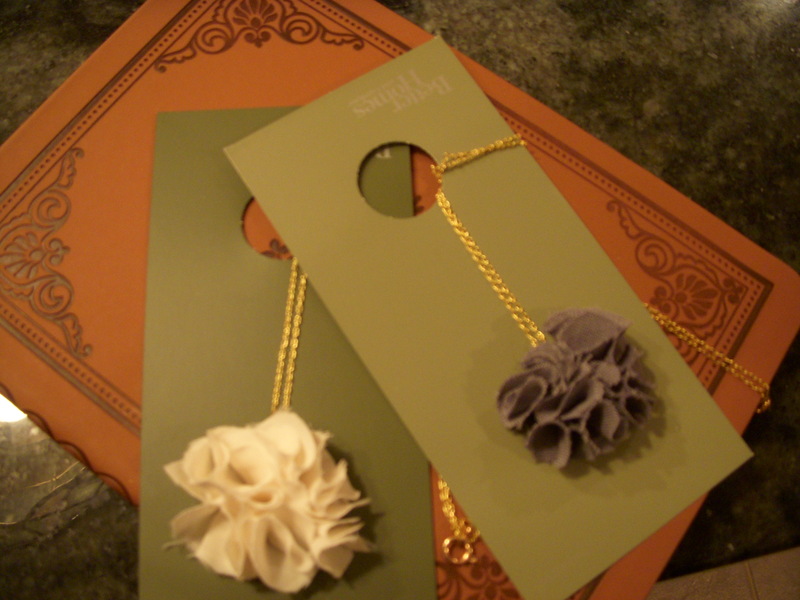 Tonight they made perfect necklace and barrette holders for me!